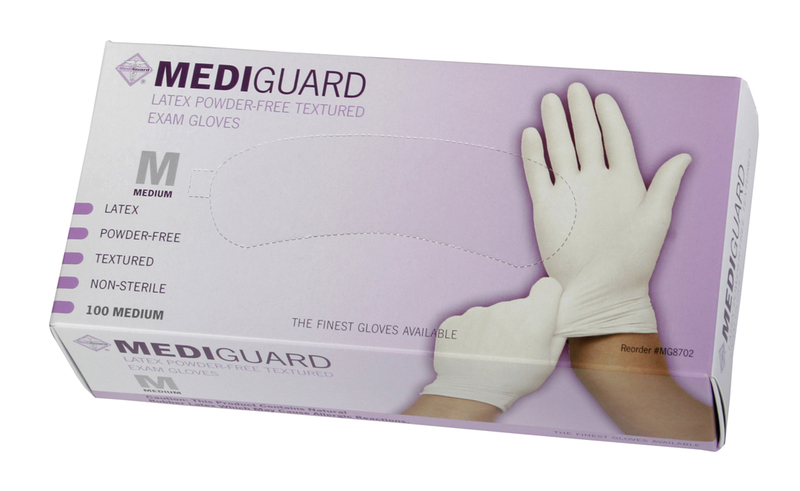 Mediguard® PF Latex Exam Gloves - An Affordable Powder Free Latex Exam Glove Option. 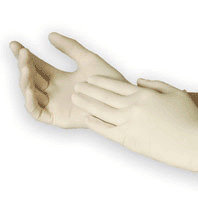 The Mediguard Latex Gloves have high elasticity and provide excellent tactile sensitivity. They are ideal for use in procedures that require greater dexterity and they are textured to help ensure a secure grip. Quality Standards • Conforms to ASTM D3578 (05) and EN455 (part 1, part 2, and part 3) Standards. • Manufactured under QSR (GMP) and ISO 9001 : 2011 Quality Management System.